Nigel Green, the CEO of the UK-based deVere Group, recently shared a similar sentiment to Mayne while speaking to MarketWatch, noting that Bitcoin has still yet to break above its strong resistance level at $4,000.“It was a relatively sudden jump, and, of course, positive news for those holding bitcoin. However, the price only reached the top of the trading range and investors should not be popping champagne corks just yet,” Green explained. 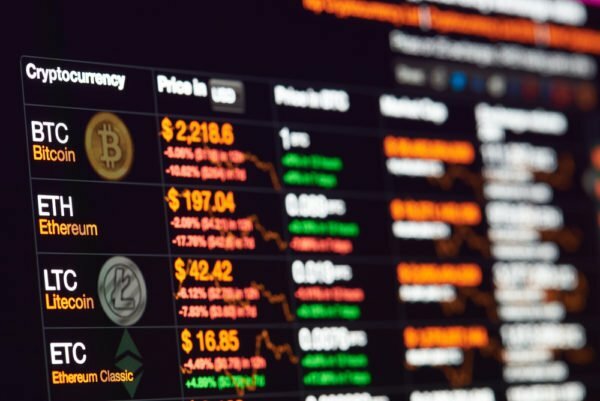 Although the market’s recent price climb was certainly positive for investors, analysts are still leaning bearish on BTC.Analyst: Bitcoin Likely to Drop After Climbing HigherIn line with the aforementioned analyst’s bearish assessment of Bitcoin, DonAlt, another popular cryptocurrency trader on Twitter, recently spoke about where he sees Bitcoin heading in the near future, noting that he expects BTC to climb above its previous high in the mid-$3,700 range before dropping further.“$BTC daily update: Stopped dead in its tracks… I think for a dump to happen we need to take out the previous high first… If that happens and we get a high momentum dump into the breakout I’ll be shorting to the green line… If we break upwards I’ll long the S/R flip at red.”$BTC daily update:🎯Stopped dead in its tracks. As the week continues on it is likely that the market’s volatility will gradually begin to increase, which will give investors and traders alike greater insight into which direction the markets are heading next.Featured image from Shutterstock.